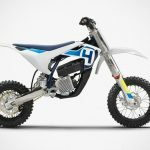 while BMW never actually have any off-road two wheelers under its BMW brand name, they did it with Husqvarna Motorcycles and along the way, harnessing the engineering skill sets unique to each brand name. 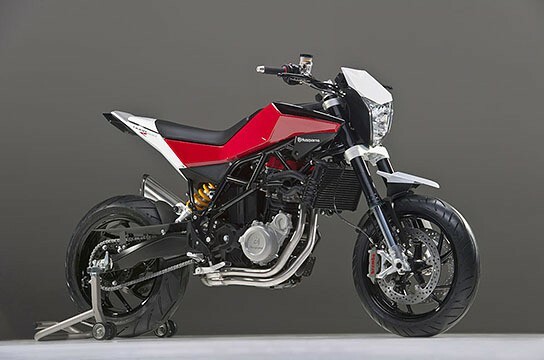 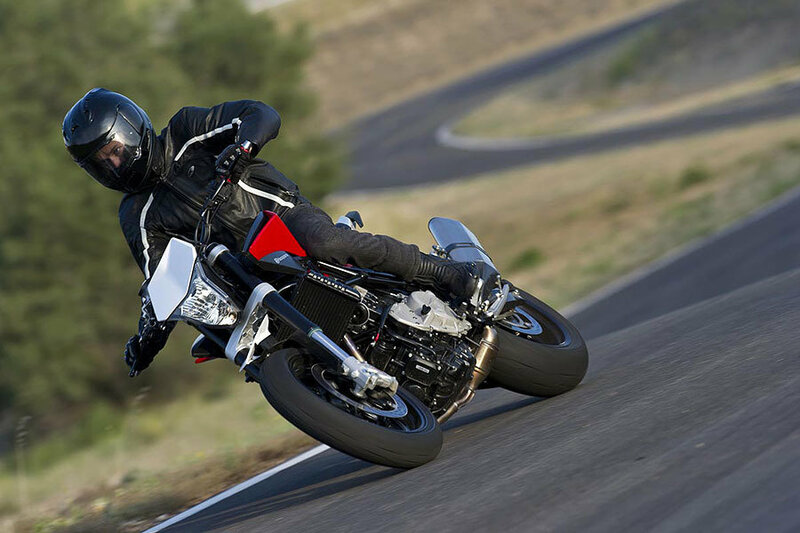 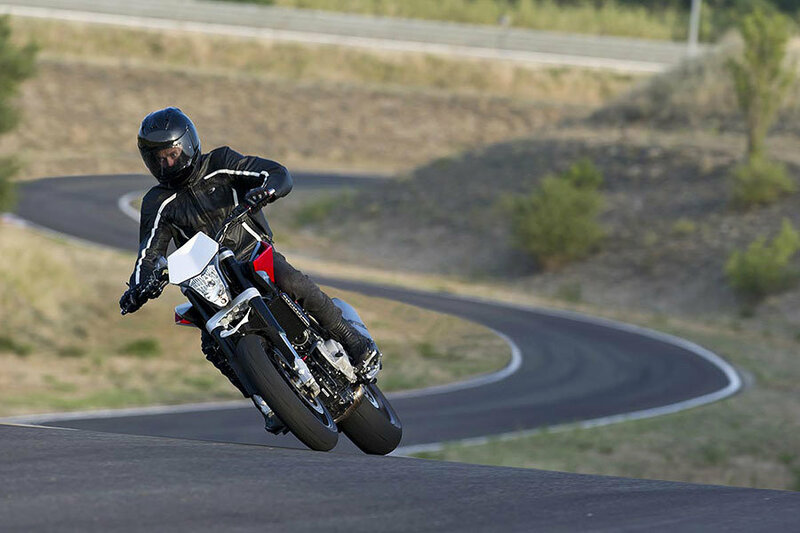 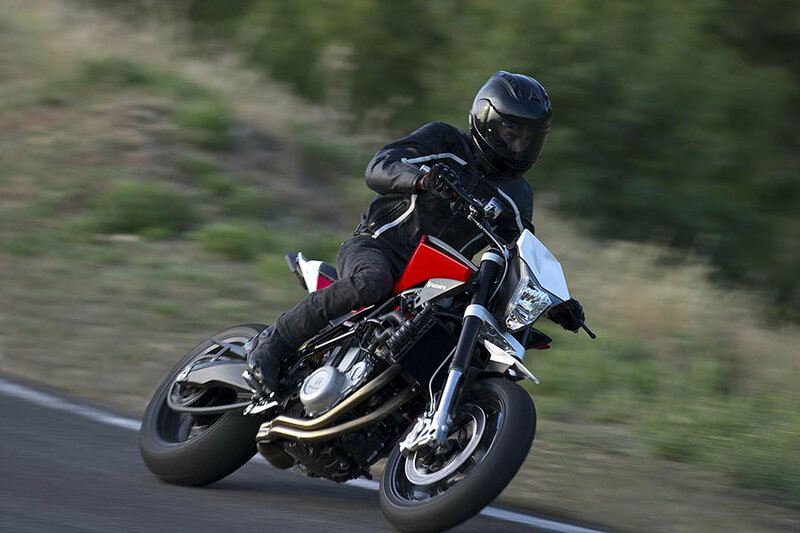 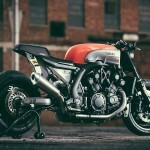 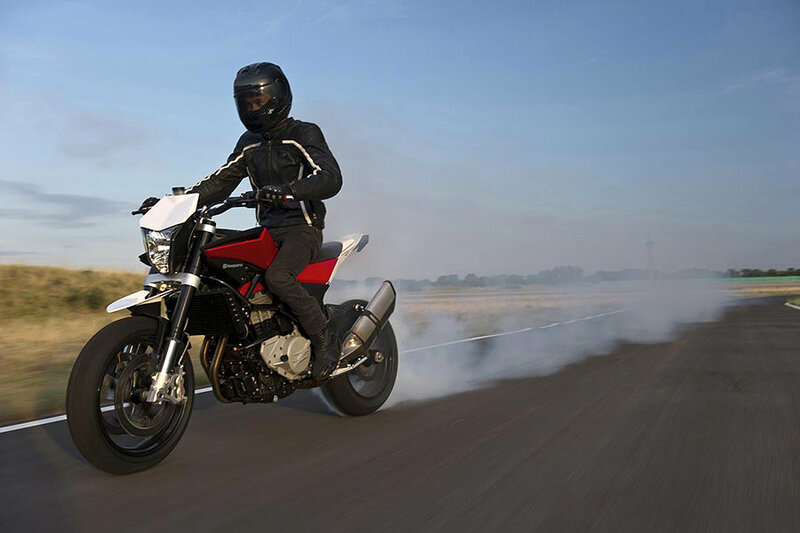 the latest result of such endeavor is the 2012 Husqvarna Motorcycles Nuda 900. blessed with a 900-cc parallel twin cylinder engine that puts out more than 100-horsepower and 100-Nm of torque, and a dry weight of less than 175-kilograms, the Nuda 900 sure sounds like a hell lot of fun for any riding day. 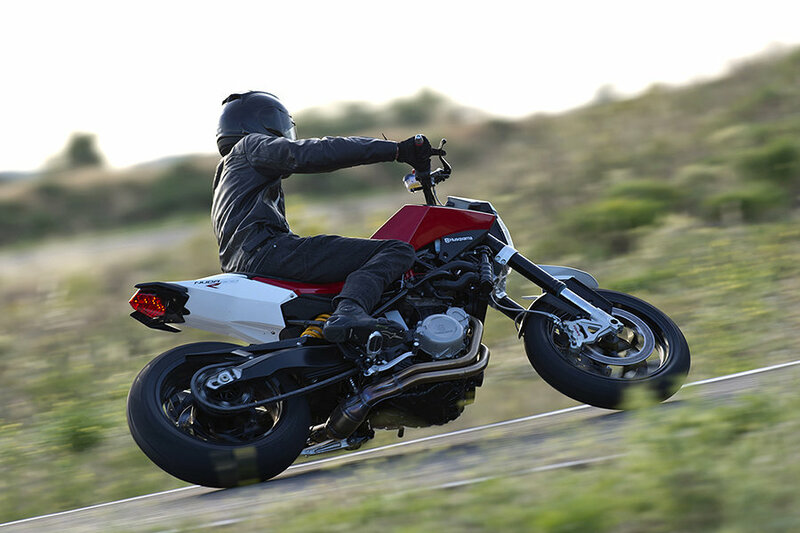 the 900R also marks Husqvarna Motorcycles’ entry into the on-road two wheeler segment, which makes it doubly fun. 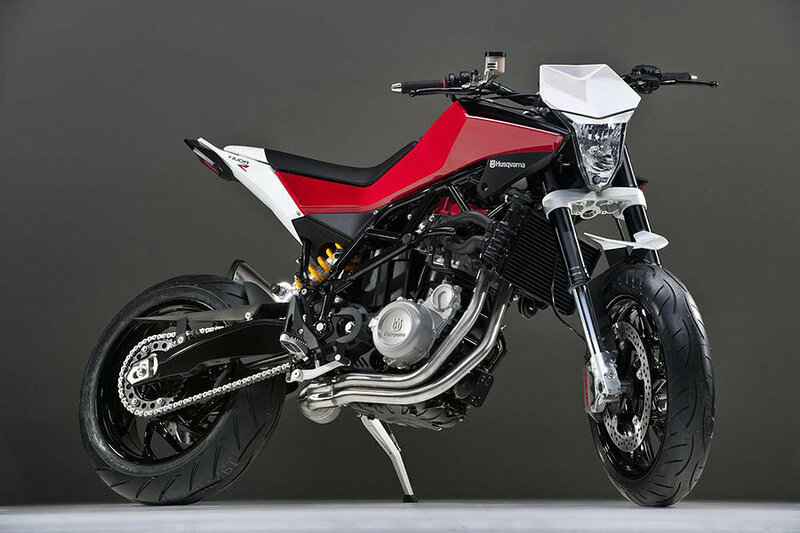 details are scarce at this point but what we do know is, it will come with goodies such as Sachs 48-mm front fork, race-bred Ohlins fully adjustable rear-shock and Brembo four-piston brakes. 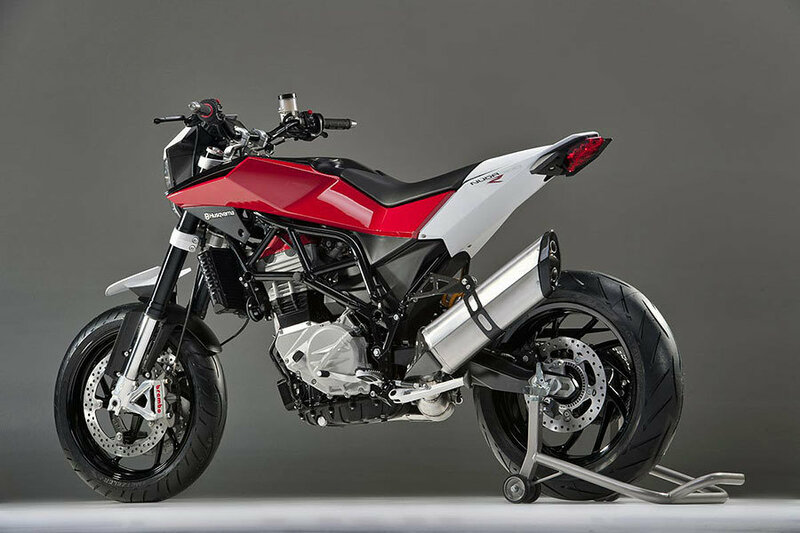 no word on where this bike will be headed or how much will it cost when it is finally launched. 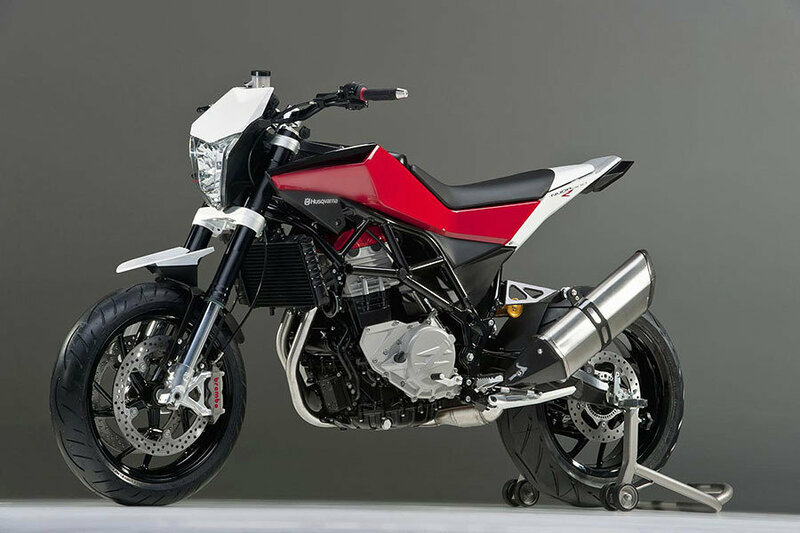 nevertheless, it is certainly nice to see a radical road bike design with a hint of its off-road heritage. 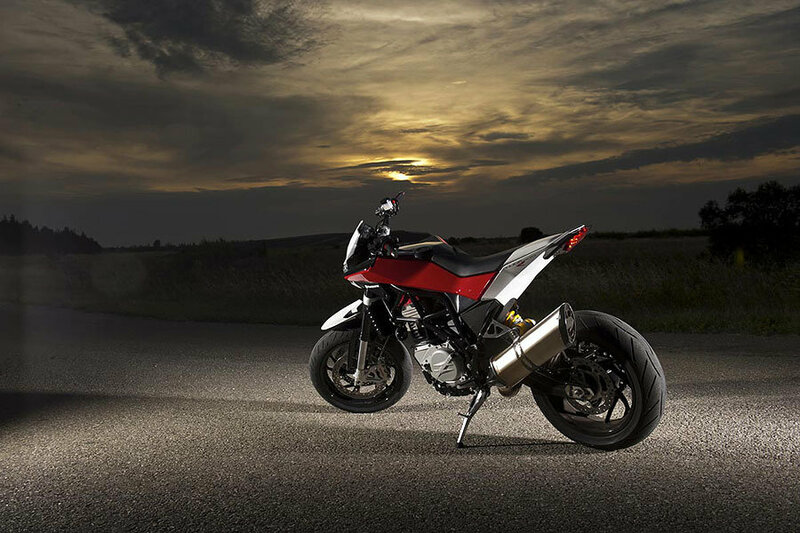 well, before the real-deal rolls off the production line, feast your eyes with a few more images of this handsome ride after the break.